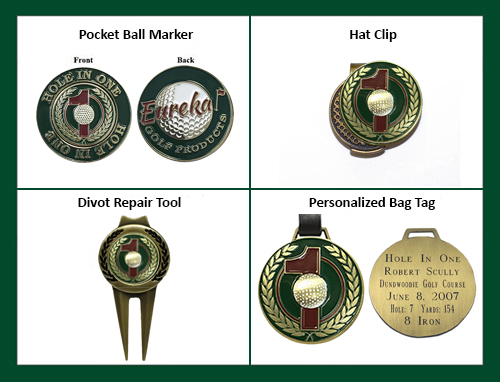 This unique Hole-In-One Trophy features a gold plated caliper to hold the single ball display. 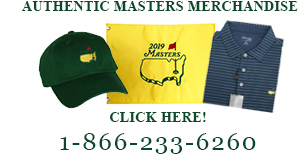 Price includes engraving, Hole-In-One Ball Marker and shipping. Dome is 4" in diameter and 7" tall. Ball not included. Base is 5 3/8 diameter.